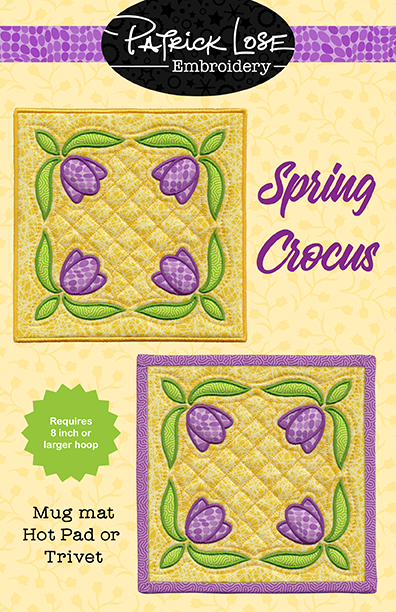 Please note that you must have an 8" or larger hoop to stitch these quilted-in-the-hoop designs! You must have a copy of the Spring 2019 issue of Celebrations in Quilting if you want the pattern and instructions for creating the project using traditional applique techniques (not machine embroidery). You will receive embroidery files and a stitching master, only, with this purchase.